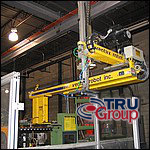 TRU Group Inc has comprehensive factory production engineering capability for improving existing manufacturing operations. 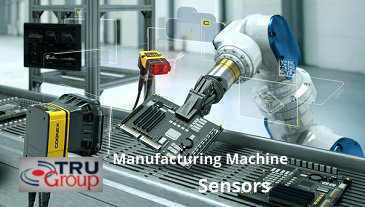 TRU Group can manage your entire factory production engineering project - from efficiency assessment, technology supply through implementation and operation! We thrive on the most challenging technology-intensive assignments! 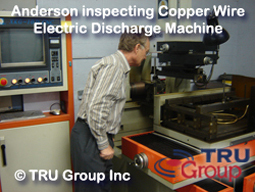 TRU Group Inc is a registered member of Professional Engineering Ontario Canada. Engineering work is by American, Canadian or European Professional Engineers.